Superb Enterprises Private Limited offers Thai Visa Application form processing and submission services for all Visas for Thailand. Visas in general are linked with the request for permission to enter a country for a particular period and specific purpose. A professional and fully dedicated team at SEPL assists in processing of applications for Thailand Tourist Visa, Work Permit Visa, Visit Visa and all other categories of Thailand Visas. SEPL has immense experience in the field of processing Visa application and Visa Status Updates as we are serving for various categories of Visas.SEPL with its presence at various destinations in India provides Visa Application Submission Services in Delhi, Chandigarh, Jalandhar-Punjab, Banglore-Karnataka, Pune-Maharashtra, Kochi-Kerala, Hyderabad-Telangana, Trivandram-Kerala, Mumbai-Maharashtra, Goa and Dubai- UAE. Thailand Visa Application Form to be duly filled and signed by the applicant. Original Passport with the validity of minimum six months and minimum two opposite blank pages for visa stamping (Attach all old passports, if any). Two recent photographs of the applicant with matt or semi matt finish, 60%-80% face coverage, white background and without border (Size: 35mm x 45mm). Photograph should not be more than 3 months old, Scanned/stapled photos should not be used. 3)	Copy of Credit Card with name clearly visible on it along with last 6 months credit card statement or Original Forex Slip of $700 per person per week or 1000 USD per family per week with their names. (Proof of funds must cover all expenses including accommodation). Proof of Accommodation: Hotel Confirmation or if intending to stay with relatives or friends, must provide invitation letter along with copy of their ID/passport. b)	If intend to stay with relatives or friends must provide invitation letter along with their ID/passport photocopy. In case they are not Thai citizens must provide their working records in Thailand, e.g. work permit, letter from company they are working with at least for six months. * If there is further verification required by the Thai Embassy on the submitted documents there will be some delay in the processing time. * The travel date should be minimum seven working days later from the date of submission of visa application. * All documents must be in English and arranged in order given above. * Validity of visa denotes time period during which a traveler can use the visa. Period of stay denotes amount of time/number of days the traveler can stay in Thailand. * If there is any further verification required by the Thai Embassy on the submitted documents there will be some delay in the processing time. 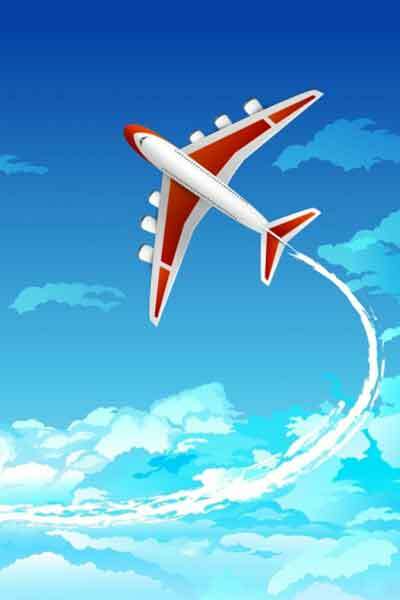 * In case of Group Travel, The agent/corporate must issue a guarantee/sponsor letter which is signed by authorized person and attached with the list of group members citing details (name and passport details of all the individuals, confirmed return flight information and hotel reservation of the group). * Proof of adequate finance under the company’s name should be submitted along with guarantee/sponsor letter when the tour is guaranteed by private travel agent or sponsored by public/private corporate. * If there is any further verification required by the Thai Embassy on the submitted documents there will be a delay in processing time. * If required, additional documents and/or an interview may be requested by The Royal Thai Embassy.